Like his martial arts, movie star idol namesake Jean Claude Van Damme, Rwanda’s-own Jean Claude is looking to crack the world’s top five by end of the year. 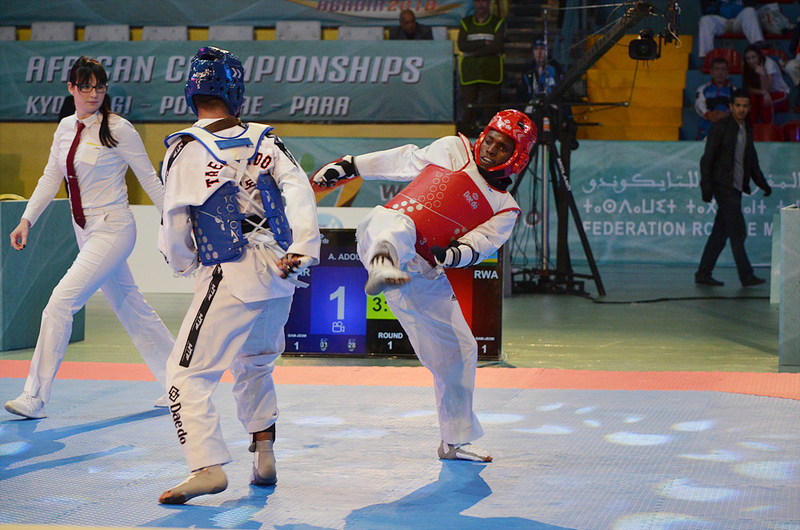 AGADIR, Morocco – After 2017 saw Jean Claude Niringiyimana emerge as one of Africa’s top Para taekwondo fighters, the experienced Rwandan hopes to take the next step in 2018 by moving into the top five in the world. Niringiyimana put the u61 kg K44 division on notice after finishing as Africa’s top fighter at last year’s African Open at home in Kigali, Rwanda. He followed that up with an impressive quarterfinal showing at last year’s world championships. While his emergence as one of Africa’s top fighters was recent, he has been competing against able-bodied fighters since 2014. Thanks to the support of the Rwandan federation, Niringiyimana spends up to 30 hours a week training – on his own at the gym, or with his able-bodied brethren at his club. He spends up to two months training with the national team before a competition, including a month-long pre-tournament training camp. Rwanda’s top-ranked fighter finished 2017 ranked No. 13 in the world. His goal is to be in the world’s top five by the end of the year. 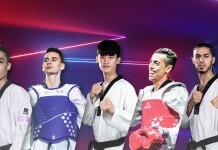 The top four fighters in his division at the end of 2019 will automatically qualify for Para taekwondo’s Paralympic debut in Tokyo in 2020. He credits the sport with already changing his life. He credits his family for giving him the reason to join taekwondo. Niringiyimana’s first step in moving up the rankings is at this week’s African Open in Agadir, Morocco. 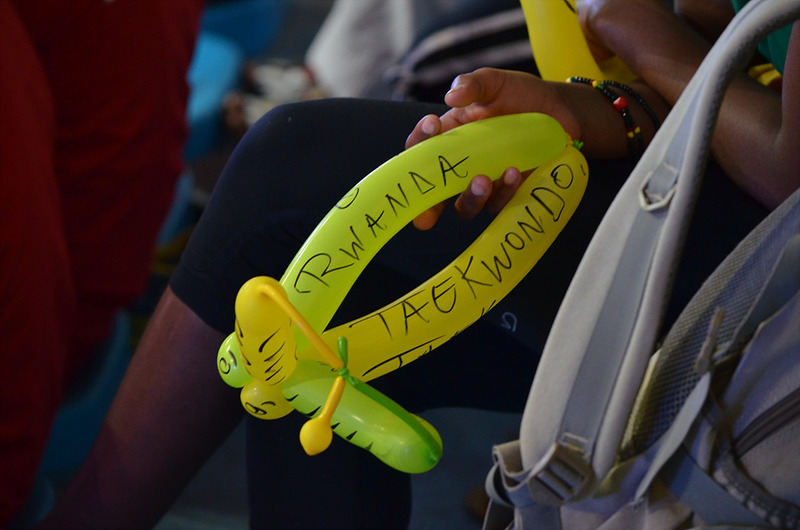 The event has attracted 97 fighters from 27 countries – almost double that of last year’s championships in Rwanda. Morocco leads the way with 22 athletes competing in front of the home crowd in Agadir. The team is led by long-time captain Abdennour Elfedayni (men’s u61 kg K41), his division’s first world champion in 2009, and world No. 2 Rajae Akermach (women’s +58 kg K44), who are both looking forward to competing at home. “It’s special because there will be more fans there supporting us, because our families will be there to support us”, says Akermach. “But it’s also more stressful because you want to get the gold medal, so there is more pressure on your shoulders”, adds Elfedayni. 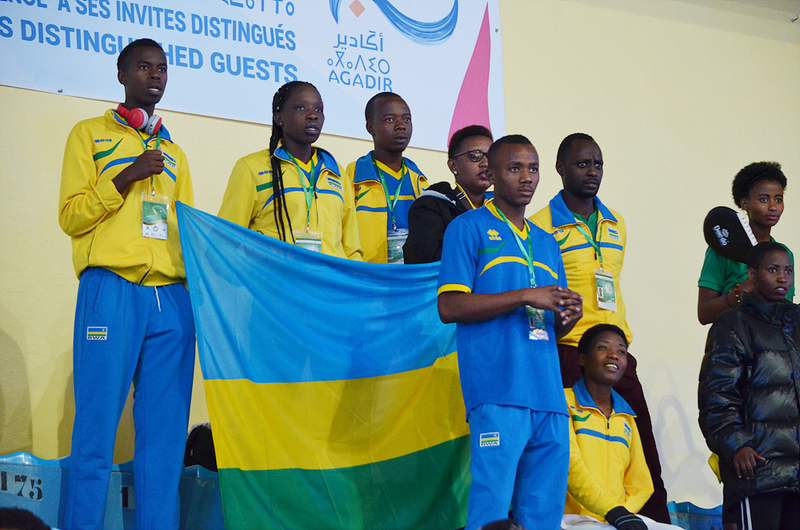 The event has attracted athletes from four new countries: Cameroon, Central African Republic, Thailand, and Tunisia. Twelve African countries are attending, three more than in 2017. There is also a record number of women athletes competing, 21 fighters from 11 countries. UPDATE: Niringiyimana lost his African Open Round of 16 bout to Morocco’s Ayoub Adouchi 8-4.